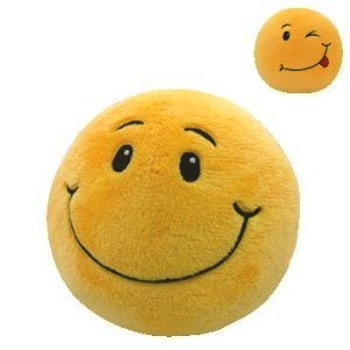 Home > Toys > Plush > Search By Brand > TY > Beanie Ballz Smiley 5"
Ty 38032. Beanie Ballz Smiley 5" Plush. Smiley has two sides with a different expression on each side. Price is for one Ty beanie ballz.